S & K Concrete Inc.
is your complete concrete contractor for affordable concrete foundations and patios. 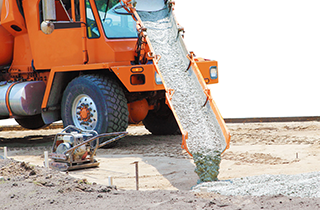 Get in touch with our specialists about all of your concrete foundation requirements. We are waiting to hear from you! 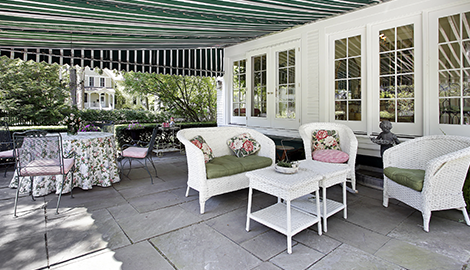 Arrange to meet with one our patio experts today! When you choose S & K Concrete Inc. for your concrete foundation, the work is done right the first time. Your concrete patios are always completed on time when you work with the experts at S & K Concrete Inc. Welcome to S & K Concrete Inc.
At S & K Concrete Inc., we are your premier concrete contractor in Washington, PA. We offer a complete line of concrete services that include concrete foundation repair and installation, concrete driveway installation, concrete paving, and concrete patios. We are the full service contractor dedicated to providing you with the highest quality of work at the most affordable prices. The concrete foundation of your building is a critical component for your construction project. It is the one element within the overall structure that is never seen, but upon which everything else depends. 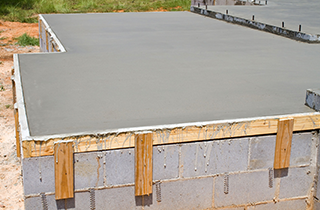 It is important that your concrete foundation installation be managed and poured by an experienced concrete contractor. Make us at S & K Concrete Inc. your first choice. Our years of experience working with concrete give us a level of expertise that is unmatched in the industry. No matter what the size of your project is, we make sure your concrete foundation is that dependable platform that contributes to the safety and the value of your structure. 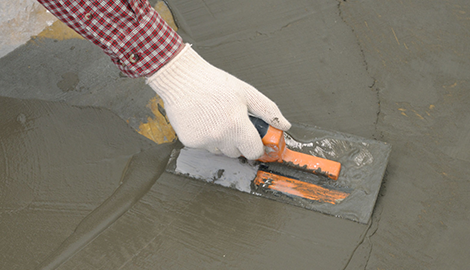 We have extensive experience in performing concrete foundation repairs. From repairing foundation settlement issues on older homes, to rebuilding collapsed concrete retaining walls, we are the go-to concrete contractor. 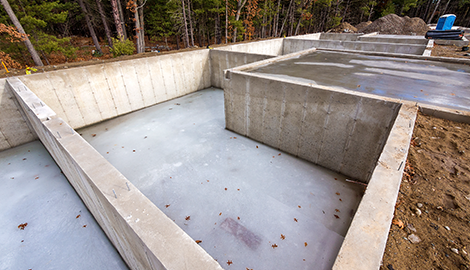 We have the expertise to get your concrete foundation repair done right the first time. No job is too difficult for us! We also provide excellent concrete patio installation that is both affordable and durable. From full-size courtyards to practical pads for a side yard, our skill and expertise makes us the natural choice for your next patio project. Talk with our design specialists. They will be happy to sit down with you to discuss all of the options available today in concrete patio construction. Trust the professionals at S & K Concrete Inc. to create reliable concrete foundations and concrete patios in Washington, PA. We are the concrete contractor you can depend on for quality work at reasonable prices. 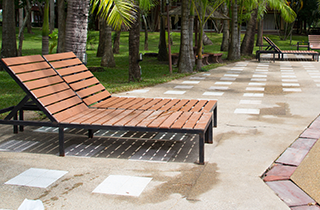 Discuss your next concrete installation with us today!